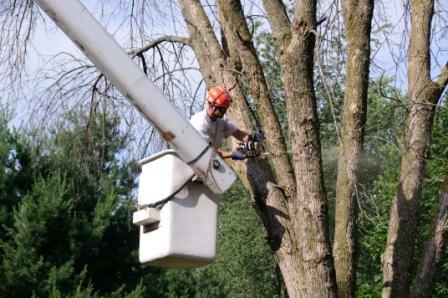 No matter how big the project, when Arbor Tree Care is finished, it's as if the tree was never there. 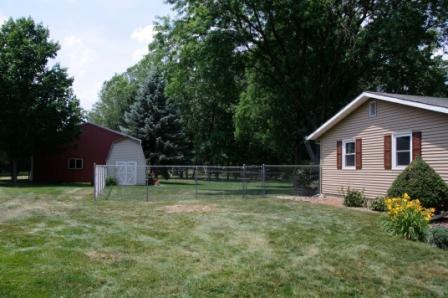 See some before, during, and after photos. A judge of a good contractor is the quality of their equipment. 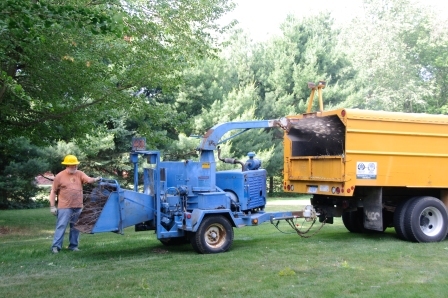 Arbor Tree Care has the right equipment for the job, no mater how big or how small. See what our customers have to say about us, click the link above.